to find out if you may be ready to sit OET. 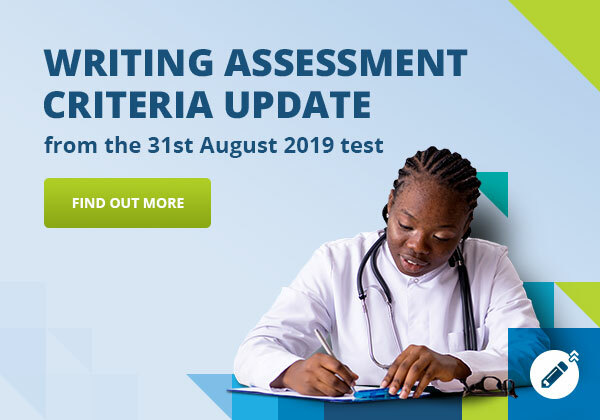 Please note that due to the general nature of this online test, and that it does not assess all four English language skills (reading, writing, speaking and listening), your score and the associated recommendations should be considered general in nature only. Your use of this test and the recommendations is entirely at your own risk, for which we shall not be liable.